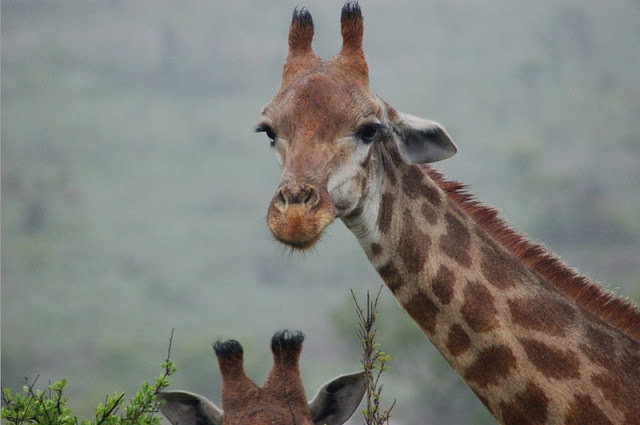 Conservation groups today sued the Trump administration for failing to consider protections for Africa’s rapidly dwindling giraffe population under the Endangered Species Act. The suit challenges the U.S. Fish and Wildlife Service’s refusal to act on an April 2017 petition seeking Endangered Species Act protection for giraffes. The agency was required to respond within 90 days, but 19 months have passed without action. Endangered Species Act protection would help track and curb imports of giraffe bones, trophies and other parts and increase funding for conservation efforts in Africa. On average the United States imports more than one giraffe hunting trophy a day, and the country imported more than 21,400 giraffe-bone carvings between 2006 and 2015. The lawsuit was filed in federal court in Washington, D.C., by the Center for Biological Diversity, Humane Society International, Humane Society of the United States and Natural Resources Defense Council. 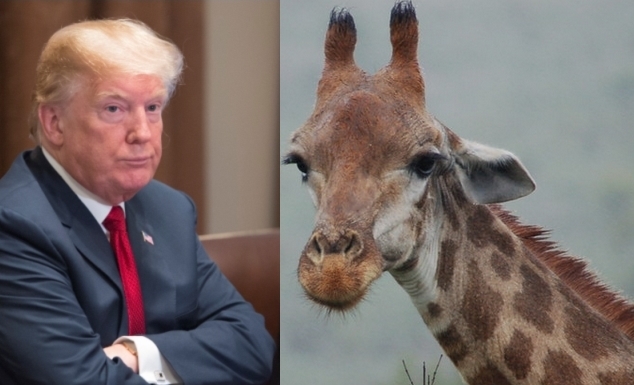 Responses to "Lawsuit Challenges Trump Administration's Failure to Protect Giraffes"